Enjoy Utah! 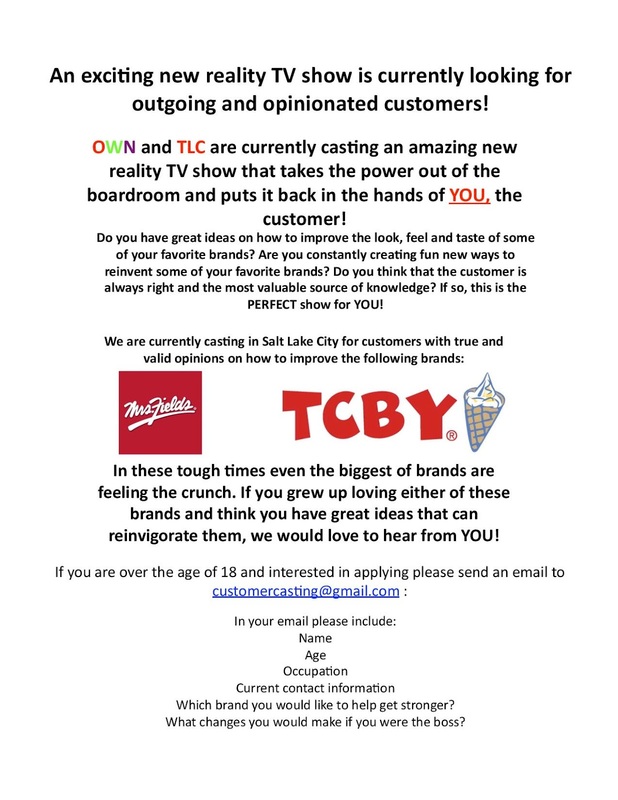 : New Reality Show Coming To Salt Lake! New Reality Show Coming To Salt Lake!